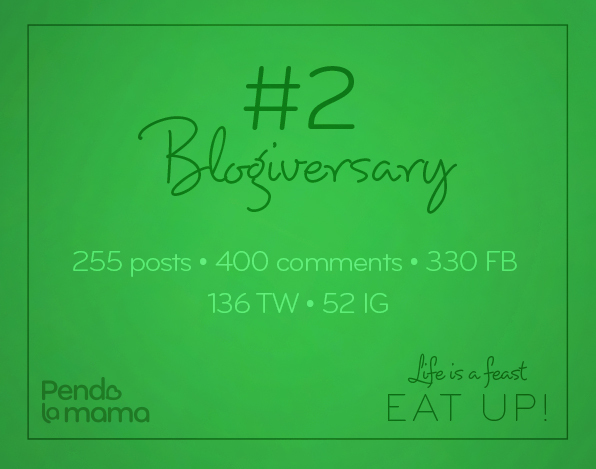 The 23rd of September (last month) marked my 2 year Blogiversary – two months ago I set my first few recipe posts to ‘public’ on the blog and spent the whole day wondering if anyone other than the friends I e-mailed had found it yet. It was a slow beginning. I’m glad I stuck to it. 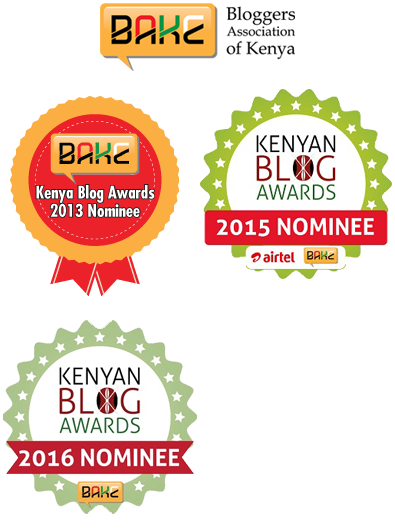 I can honestly say I’m glad I started this blog and it’s because of YOU, the audience. You are such a warm and generous community – you even laugh at my jokes on occasion. I’m glad you keep coming back, and I truly appreciate all the suggestions I’ve received for recipes and how to improve the site. I’ve started working on site improvements, so you’ll see a few changes roll out in the course of the next six months. I’ve also started a list so I can keep track of suggested recipes and I will start to cook and post those soon as well. If you have any more feel free to send them to me. I will credit you when I post them and link to you, so also let me know where you are online. Im Just starting out on blogging. Any Advice? I have a list of notes I’ve been writing down because I get asked that question a lot. Give me a day or so to brush it up, see if there’s anything new to add then I’ll send it to you.